Here are some research resources that can be valuable to teacher and students, all images are linked to each site. 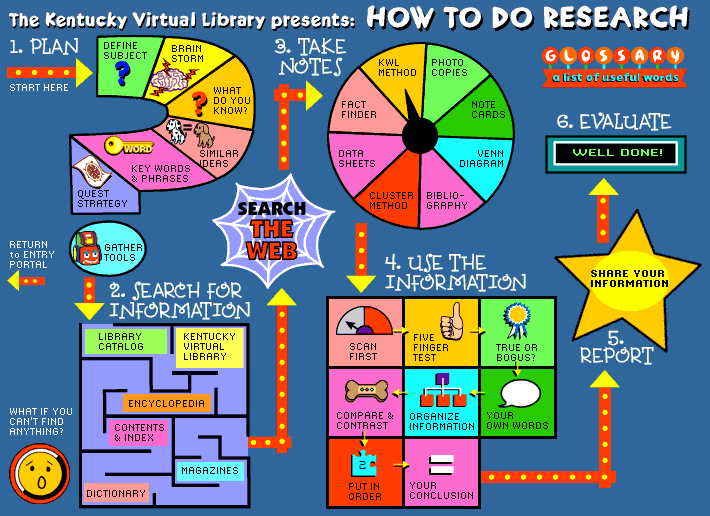 This first resource is introduced by the Kentucky Virtual Library. This is good resource for elementary school or middle school students to have bookmarked as a guide through their research projects. Not every step along the way is explained in depth so you will have to help students actually perform some of the tasks along the way. The second research resource I found is How to Cite a Tweet. With many students finding articles and opinion on twitter, citing tweet can have student questioning themselves. 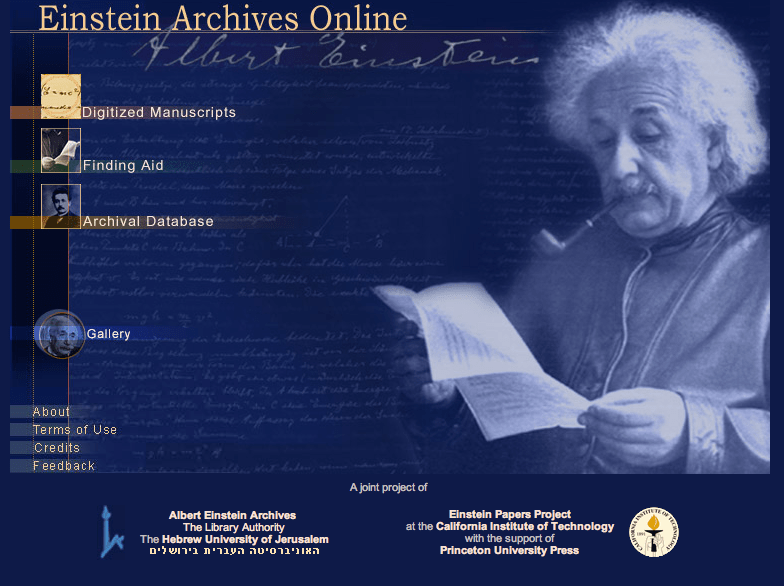 Lastly, more than 80,000 of Albert Einstein’s documents and drawings are now available to view for free at Einstein Archives Online.